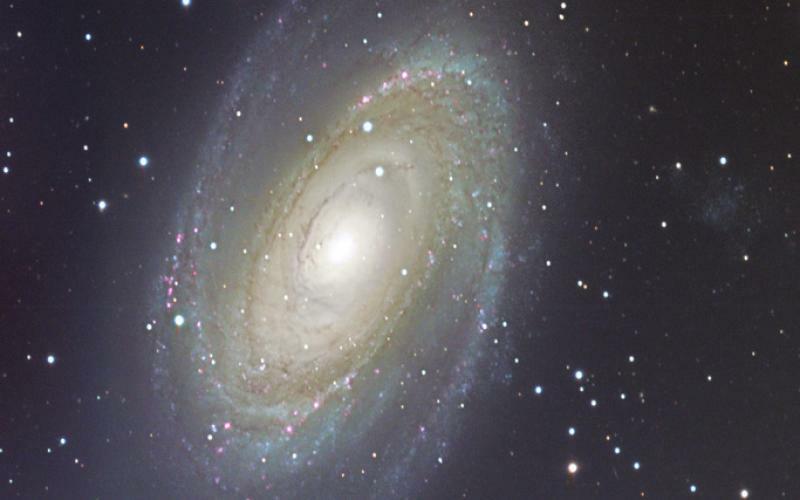 Develop and use a model to describe the role of gravity within galaxies and the solar system. 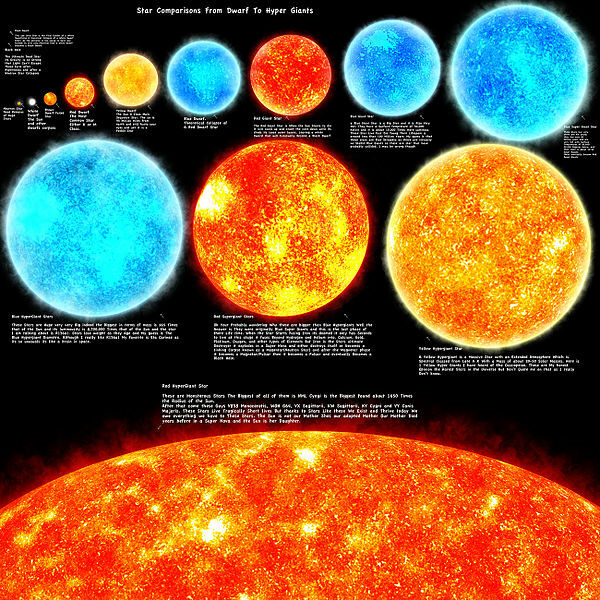 How big is our star? How does it compare to other stars in the universe? How enormous can stars be? 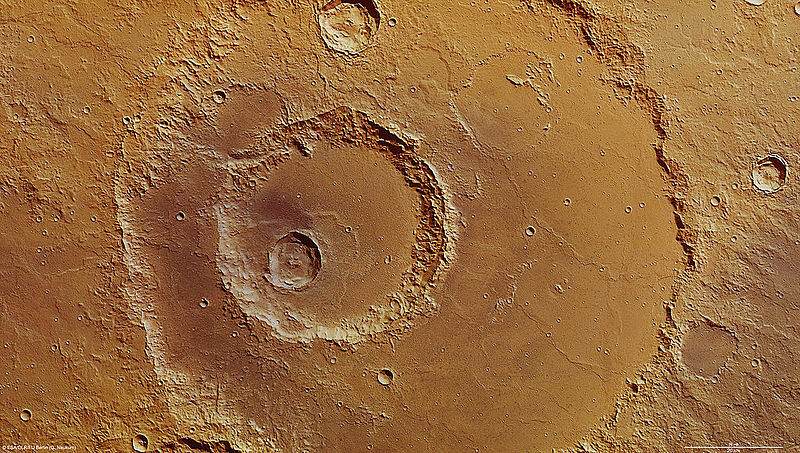 Make your own craters to understand how scientists decipher the ages of surfaces throughout the solar system and what this tells us about geological principles. What are galaxies? Why do they look so different from each other? What can we learn from their shapes and structures? 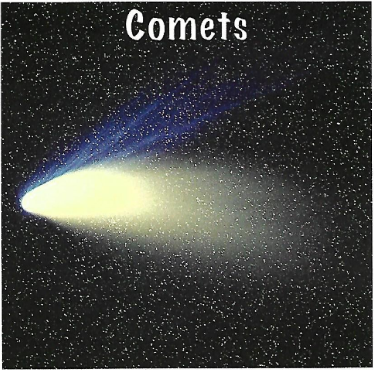 What exists way out in our solar system, beyond Pluto, in the Kuiper Belt - Comets! Made up of materials from the birth of our solar system, comets give us clues to the past.